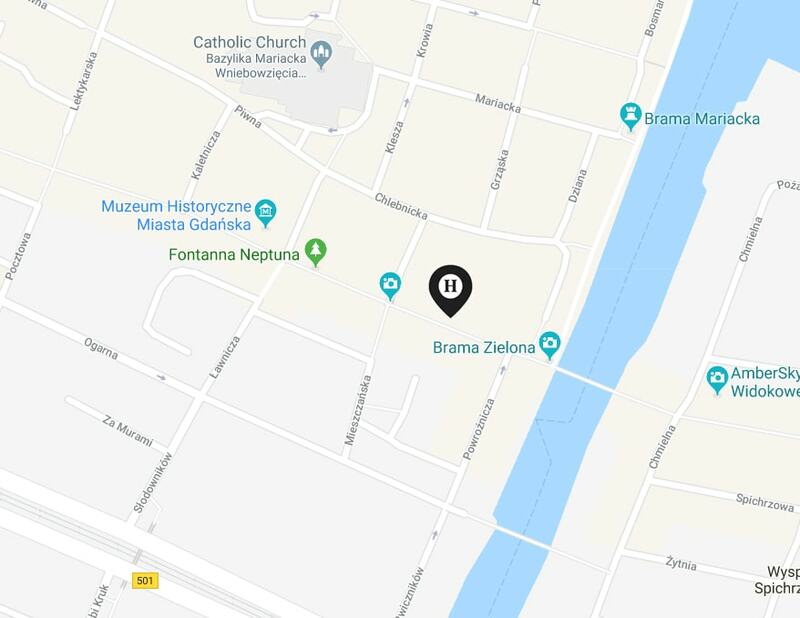 A wonderful location, sophisticated interiors, attentive staff and a restaurant serving classic Polish and international dishes are a combination guaranteeing top-level relaxation. We are waiting for you! 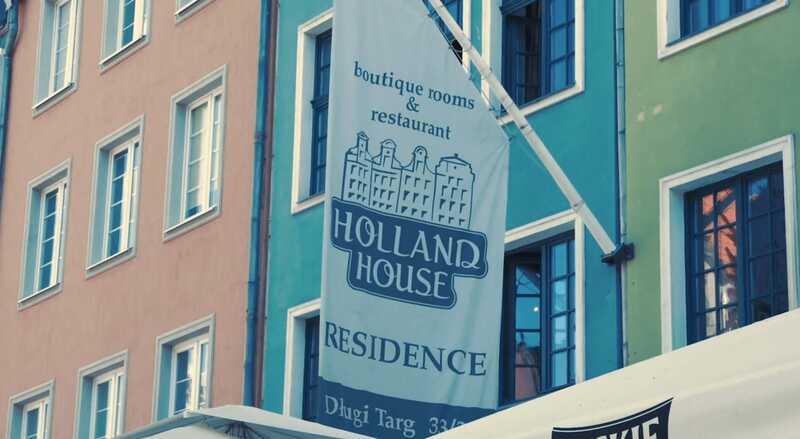 Holland House Residence is located in historical townhouses of Gdańsk, in the very heart of the charming Old Town on the prestigious Długi Targ Street. 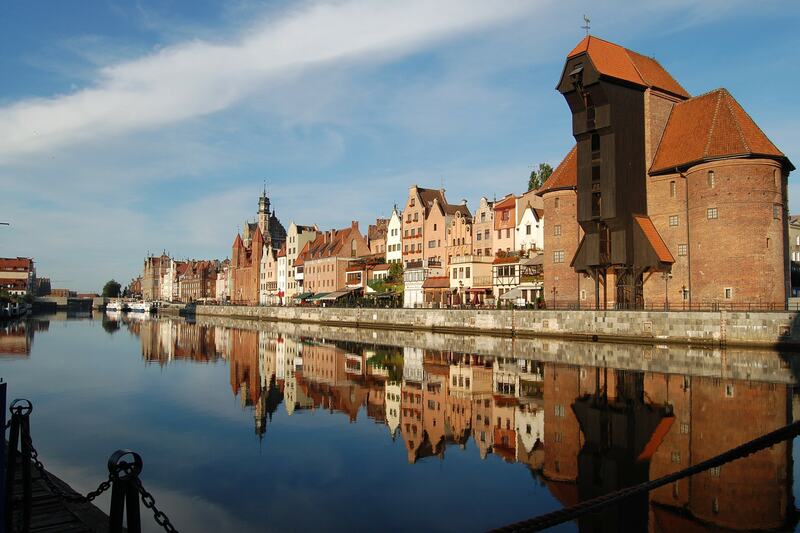 Its appeal, standard and luxury match the very best hotels in Gdańsk. The excellent location of Holland House Residence puts the greatest tourist attractions, such as the Neptune Fountain, the Town Hall, the Green and Golden Gate or the Artus Court, literally on your doorstep and you can savour the magic of the Old Town and the unique atmosphere of Gdańsk right after stepping out of the hotel. Our interior design is a mix of originality, modernity and functionality, positioning our facility in the category of four-star hotels. Holland House Residence offers exceptionally spacious rooms with sizes ranging from 18 to 30 m2. 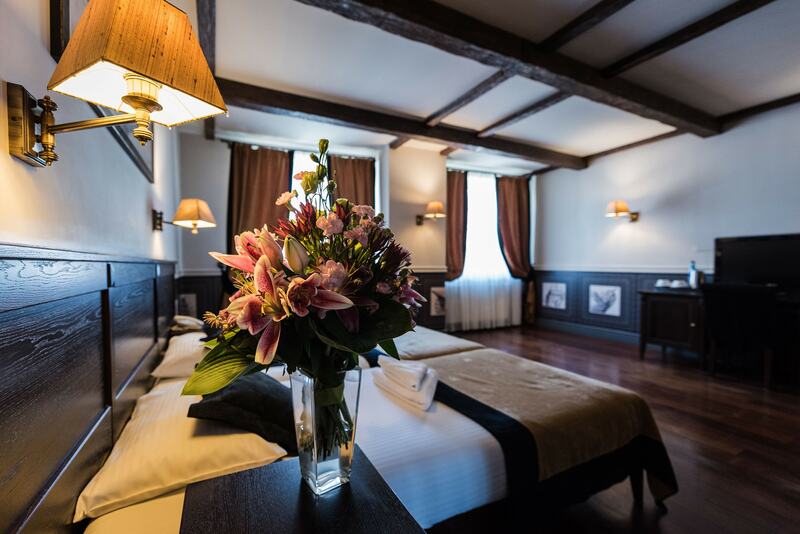 By choosing a Superior type room, you can enjoy a view of the main and, at the same time, the most prestigious street in Gdańsk, namely Długi Targ, throughout your stay. 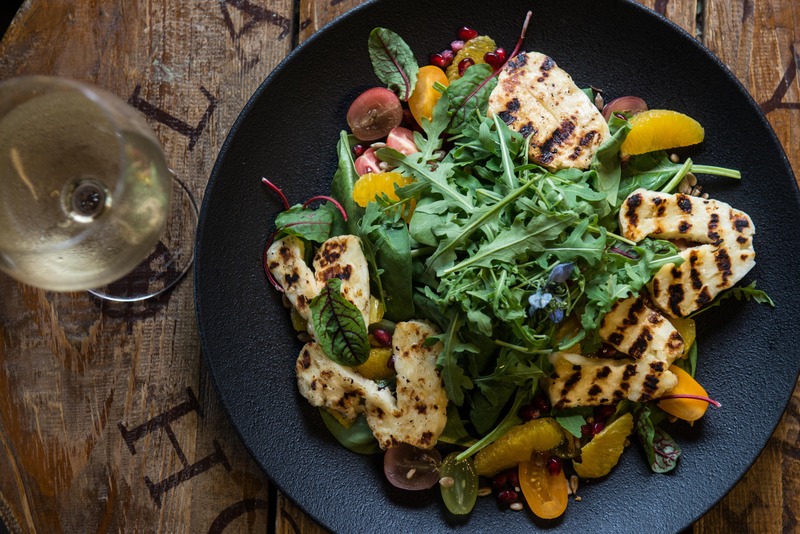 The ground floor of our luxury boutique-class facility boasts a uniquely chic restaurant, Latający Holender (the Flying Dutchman), which has already made a lasting impression among gourmet food lovers in Gdańsk. 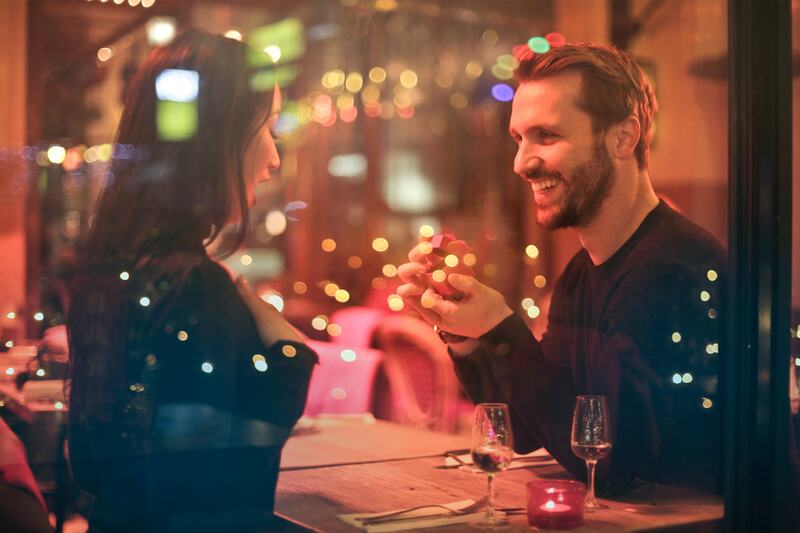 First rate experience from start to finish The ambience and the staff was outstanding.The location was excellent and the restaurant was first rate.The hotel was spotless. I would thoroughly recommend the hotel to anyone planning a trip to Gdansk. Historical hotel - great staff! Excellent location, right on the main street. The staff are brilliant - they were so accommodating and friendly, and they looked after us all so much. The rooms are comfortable.